After hiking a 10-day section of the Via Dinarica Trail (VDT), we decide to write this Via Dinarica Trail Guide! 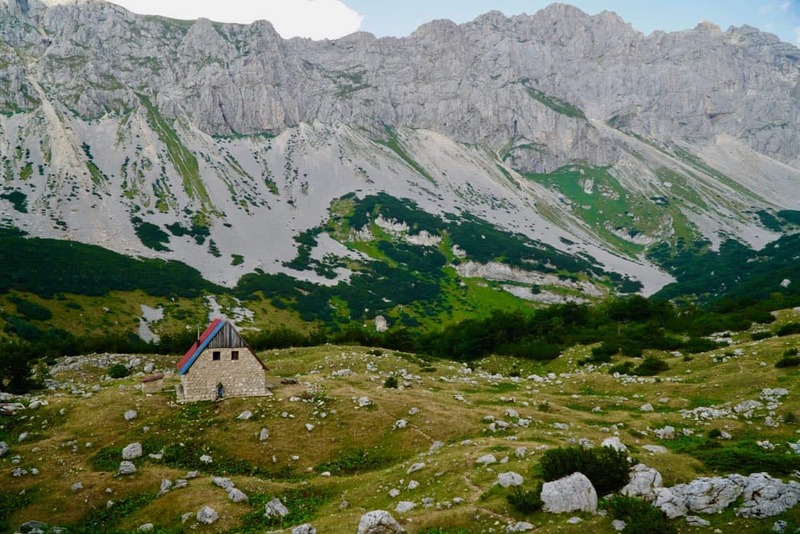 Make sure to read this before you check out our detailed Via Dinarica Trail itinerary. Our route on the VDT took us through 138 km (86 miles) of the Dinaric Alps, totalling an elevation gain of about 8,000 meters (26,200 feet). We started in Bosnia-Herzegovina at Sutjeska National Park and ended in Montenegro just shy of Biogradska Gora National Park. A few of our days were quite flat, but most had steep ascents yet moderate descents. The breathtaking terrain ranged from dense pine forests to flower carpeted mountain pastures to alpine zones dotted with emerald lakes to forest-ponds teeming with fish. 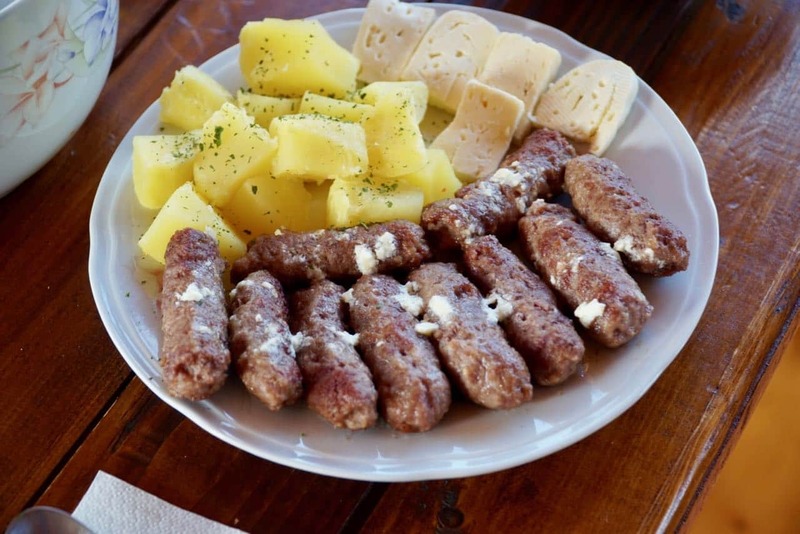 If you want more details about our route, read Our Via Dinarica Trail Itinerary. And, while we had an absolutely fantastic time, we definitely learned some things along the way! 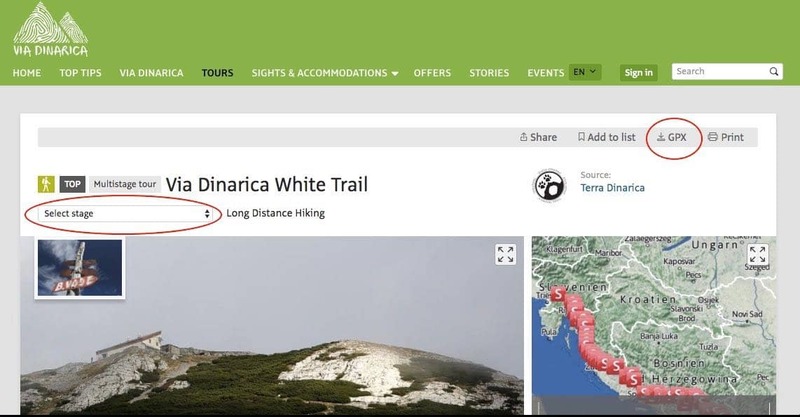 We’ll share those with you down below in our Via Dinarica Trail Guide. That way, if you decide to set out on this incredible route, you’ll have a smooth and satisfactory experience. But first, a bit of background on the Via Dinarica Trail and the Balkans. A mere 20 years ago it would have been quite impossible to safely hike in the Balkans. Yugoslavia was in the midst of a bloody war, and its republics were at war with one another. Thus, it would have been unlikely if not downright dangerous to try and cross from one into another. 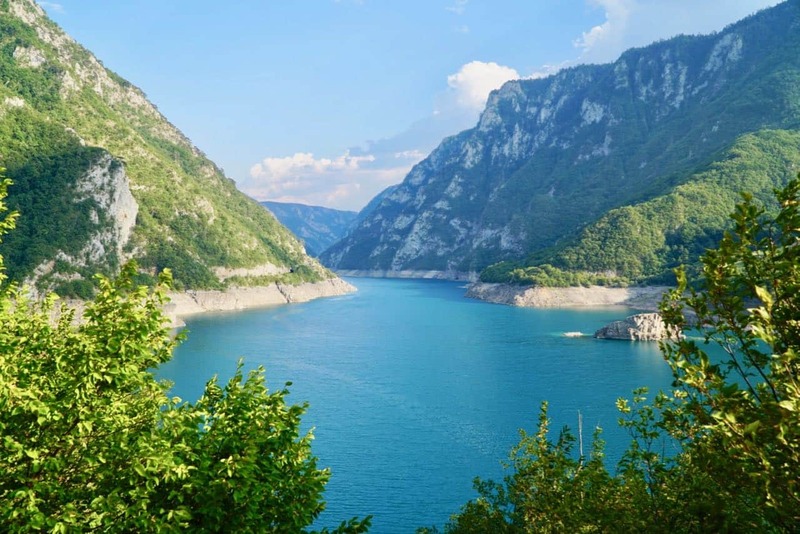 Fast forward 20 years however, and now the Via Dinarica Trail (VDT), a nearly 1,200 mile route following the spine of the Dinaric Alps actually weaves its way through many of those previously warring republics. The trail starts in Slovenia and goes through Croatia, Serbia, Bosnia and Herzegovina, Montenegro, Kosovo, and terminates in Albania. 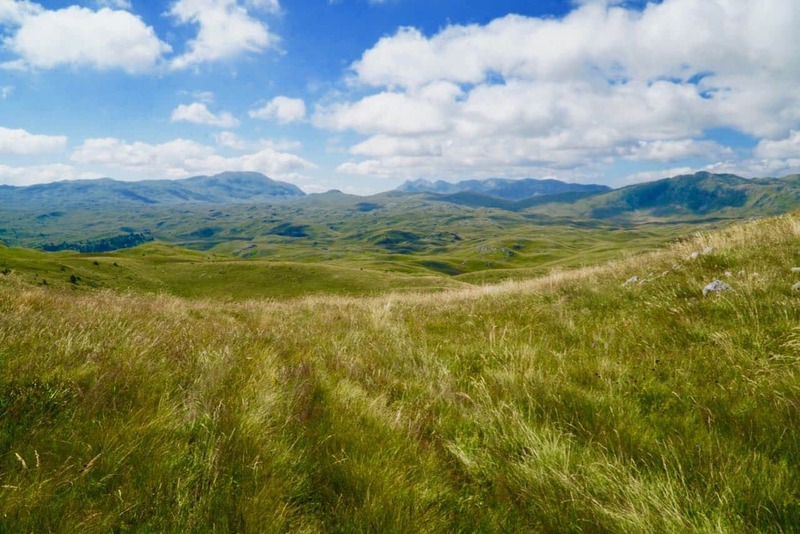 The trail covers terrain ranging from limestone karst fields, to flower carpeted alpine pastures. There are steep and rugged river canyons to dense pine forests to alpine zones dotted with emerald lakes to forest-ponds teeming with fish. It’s spectacular, and it’s largely undiscovered by mainstream tourists, so we recommend you go now. I’ve thru-hiked the entire 2,200 mile Appalachian Trail. I’ve thru-hike nearly the entire 273 mile Long Trail. I’ve backpacked in countless other places across the United States, and I’ve also done a good bit of backpacking in Asia as well as Europe. In my 20+ years of experience, I’ve discovered 2 things about packing. (1) Light packs make happy hikers and (2) people tend to pack their fears. 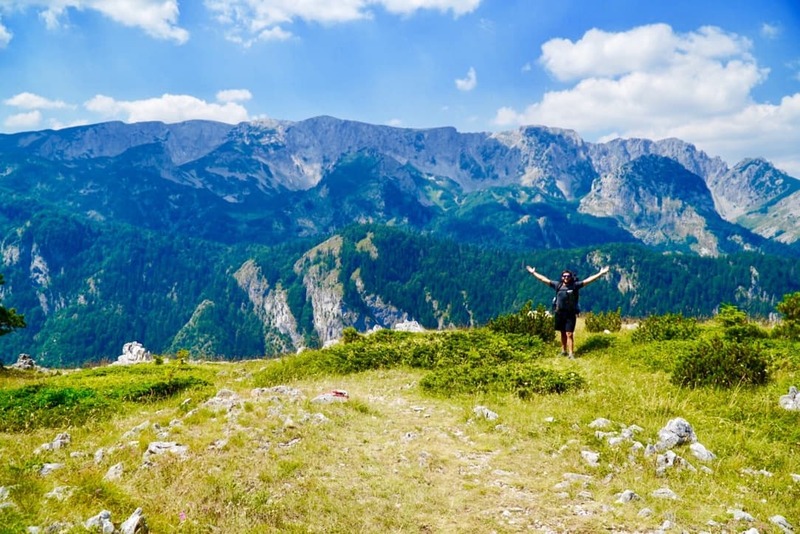 If you can leave some of your fears at home and trust in my experience, the list below details exactly what you need to safely and comfortably hike a section or even the entire Via Dinarica Trail. 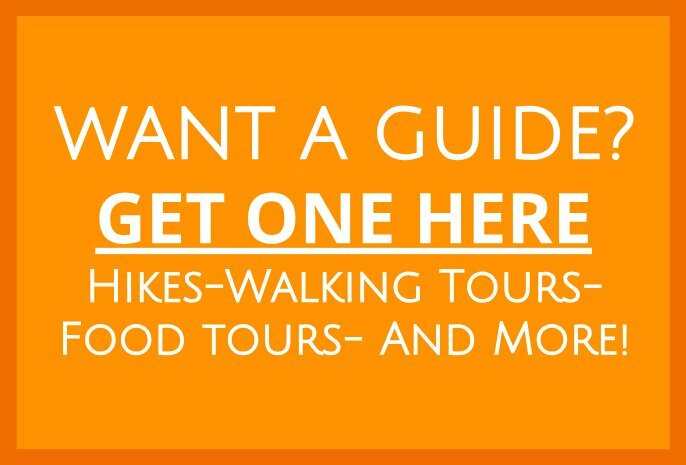 This Via Dinarica Trail Guide is quite comprehensive. 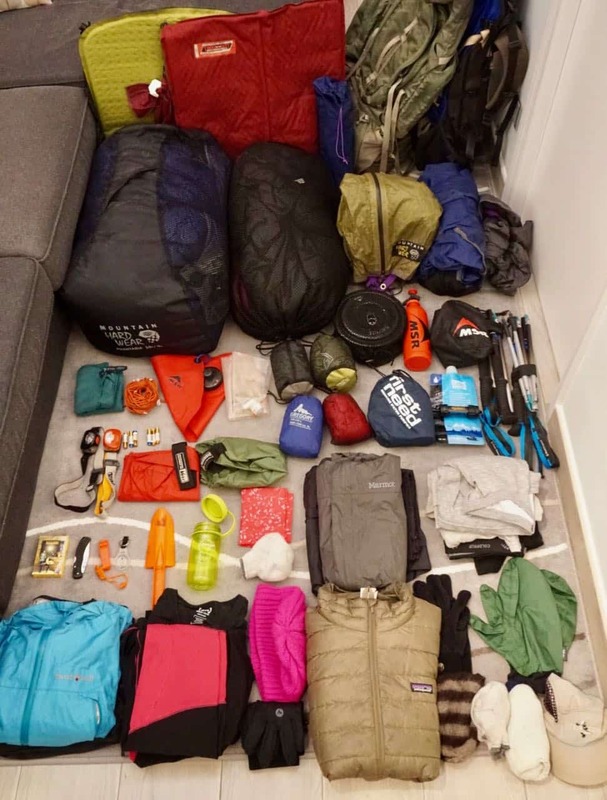 This is all the stuff my wife and I used during our summertime hike. We are confident it’ll be sufficient for you too. Linked below are the exact items we used and/or recommend. The bottom line is you need one pair of clothes to hike in, and one to sleep in. I know this might sound nasty, but anything you wear while hiking is going to get sweaty and dirty right away, and therefore extra clothing will just be unnecessary pack weight. Long underwear top, non-cotton (2 tops per person): Female option, Male option. To the extent that you can afford, buy the lightest weight gear you can. Again, light packs make happy hikers! For some of these items, such as the hiking backpacks, sleeping bags and pads, the most important thing to consider when buying them is comfort and fit. For those items below, we’ve linked to the things that fit us best, but make sure to try a bunch of different options before settling on a pack, sleeping bag and pad. Also, these are our affiliate links, but we fully endorse all of these products, otherwise, we wouldn’t have included them here! ***Quite possibly the most important section of this entire Via Dinarica Trail guide is right here. *** We almost learned this lesson the hard way. To make a LONG and boring story short, you most likely need cross border permits to cross any international border on the Via Dinarica Trail. Let me explain. Follow along by looking at the above map. Originally, we planned to follow the string of yellow stars up to the huts on Mt. Maglic, cross from Bosnia Herzegovina into Montenegro via the Via Dinarica Trail, and then continue hiking south. 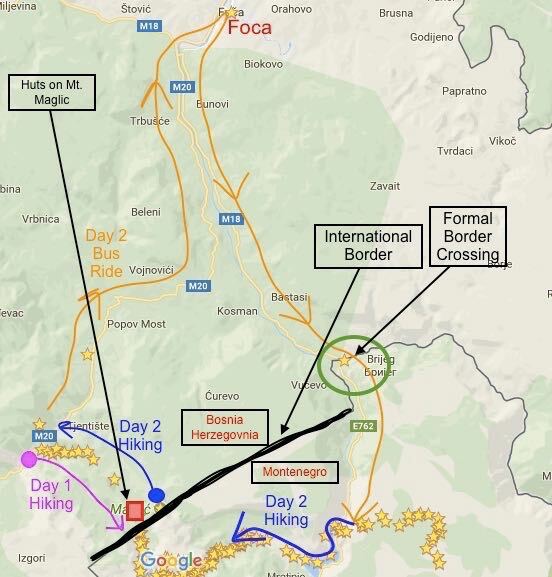 However, on the morning we were scheduled to start our hike, we discovered we should have applied for cross border permits (we should have done this weeks before) in order to legally cross into Montenegro from Bosnia Herzegovina. Although some locals said we didn’t need such permits, we didn’t want to take the chance of being fined and/or thrown in jail for making the crossing illegally. So, what we ended up doing is: On day 1 we started at the road and hiked up to the huts. We slept up in the huts, and they were beautiful! 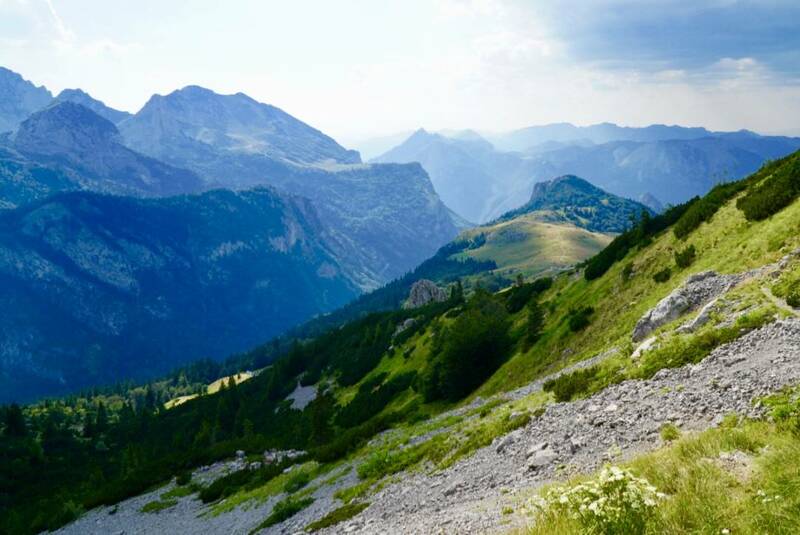 Check out Where to go Trekking in Bosnia and Montenegro for more about that. On day 2 we hiked from the huts back down to the road. Then, we took a bus north to Foca and then south to the formal border crossing. At the border, we got entry stamps in our passports, and then we rode the bus a little further. We got off the bus, and we actually hiked back up the trail in the opposite direction. Even though hiking in the opposite direction meant on day 3 we would have to retrace our steps, we didn’t want to miss this beautiful stretch of trail. So, I’m now thinking that I didn’t make this long story short, but the moral is: make the choice to get the permits, or not, based on your own personal risk tolerance. This company, Zublo, can help you with the process. Almost as important as cross border permits are GPS and paper maps. You can find many VDT maps here, but unless you speak Croatian, you’re out of luck. While the Via Dinarica Trail is gorgeous, it’s often times VERY difficult to find the trail markings. 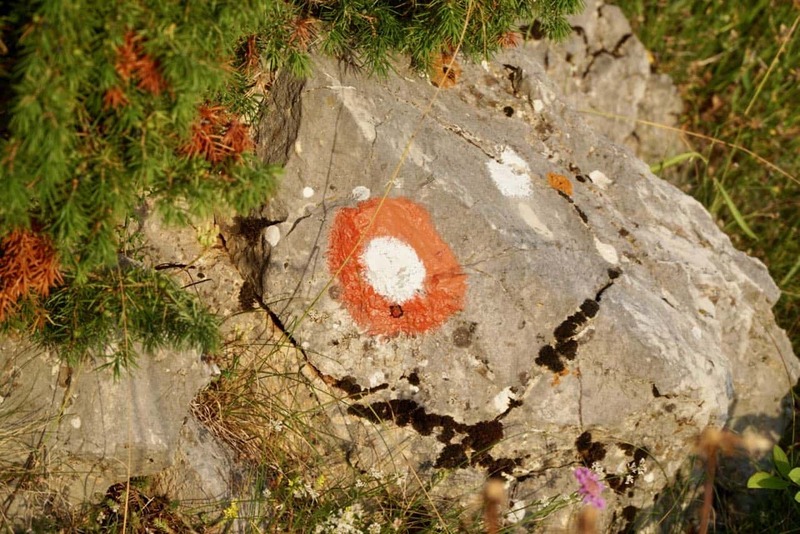 On the stretches of trail that go through national parks, the trail is well marked by a red circle filled with white. 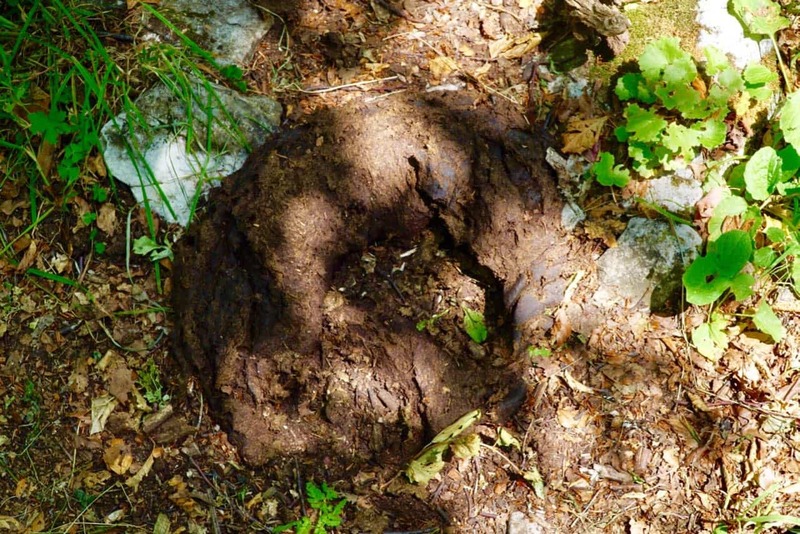 However, outside of the national parks, the trail is often NOT well marked. Further, much of the trail goes through tall grassy pastures. In those sections, the trail markings (which are often painted on rocks) are completely obscured by the tall grass. Although there are paper maps for sale here, again, since they are all in Croatian, I made my own by screenshotting and the printing the topo maps that you can find on the VDT website. If you plan your trip carefully, it’s possible that you won’t actually have to spend too many nights sleeping in a tent. I like camping out, so I’m not too concerned about this, but if you do want to hut hop, again, you can look at the maps on the VDT website, and you’ll be able to find a guesthouse/hut about every 10-20 miles (16-32km). It never hurts to have a little cash with you, but make sure you have the proper currency for the country you’re in. Bosnia Herzegovina uses the Bosnian Convertible Mark (BAM). 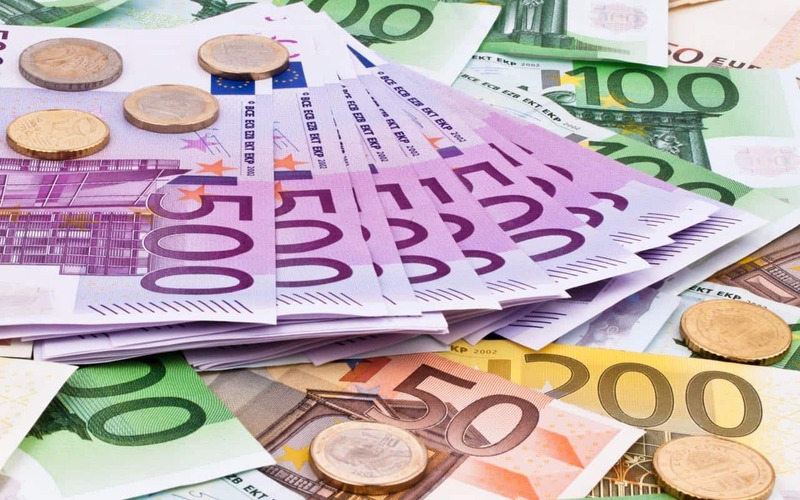 Montenegro uses the Euro (EUR). The national parks we entered had a 3 Euro fee. There were also a few spots along the trail where we encountered some small country shops, and it was nice to be able to buy a little snack. There was even a point in a town where we needed to catch a taxi. You never know what unexpected expenses may pop up, but one thing you can be certain of is that there are no ATMs way up in the mountains. We think if you bring the equivalent of US$50-100 in the local currency you will have more than enough money. 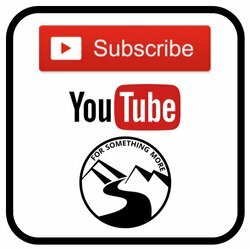 A Via Dinarica Trail Guide in 2017 wouldn’t be complete without some technology tips. For us, the experience of hurtling a language barrier usually falls into one of two categories: (1) comical and playful or (2) nightmare. We’ve found, the more planning we do up front, the more often we’re in the first category. Again, find out the local languages and plan accordingly. Google translate works offline for some languages, but not for others. Fortunately, we were able to use it for both Bosnian in Bosnia Herzegovina and Croatian in Montenegro. These are also some of our favorite travel apps. Along the trail we were show an overwhelming amount of hospitality. We were taken into people’s homes when it was raining, we were given coffee and beer, we were allowed to camp in people’s backyards, and we were even given a mountainside cheesemaking lesson (if you want to read all about it, check out Where to go Trekking in Bosnia and Montenegro), yet all we had to offer were words of thanks and some dried meat we had in our packs. Certainly, none of the kind people along the trail were expecting anything, but a simple thank you card would have been perfect. Next time we set out, we might even bring some lightweight gifts such as herbal tea and spices to give as small thank you gifts. Up in the mountains of Montenegro, things are pretty informal. While hitchhiking isn’t particularly common, and thus we struggled to thumb rides, we were quite successful at waving down busses. And while hitchhike isn’t hiking, this Via Dinarica Trail Guide wouldn’t be complete without this piece of advice. Basically, we were able to stop a coach bus, and hop on (for free) until the next stop. Keep in mind, up in the mountains there aren’t many formal looking bus stops, so we just waved when one was coming by, and voila! While there were a few places where we had some small salads, the majority of the food we encountered along the trail was quite literally, meat and potatoes. If you’re a vegetarian, be prepared to eat a lot of bread and cheese, which is actually not too bad of a charge. 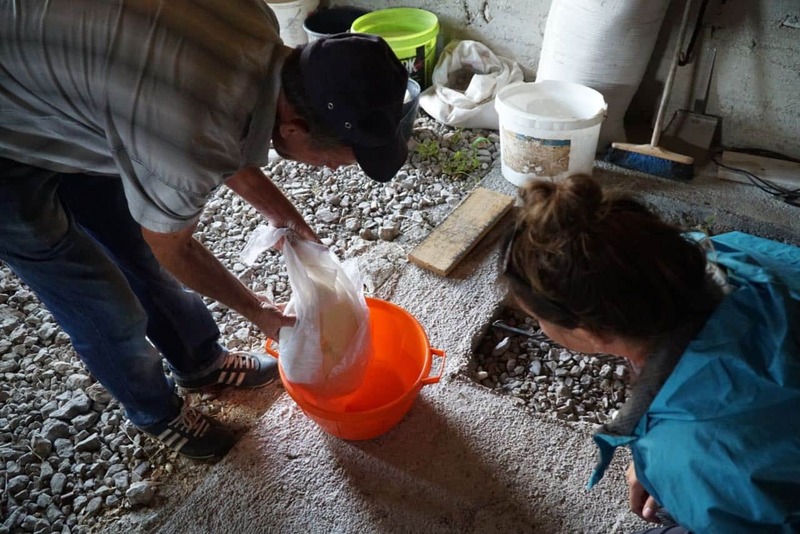 The bread and cheese in both Bosnia Herzegovina and Montenegro were incredible. 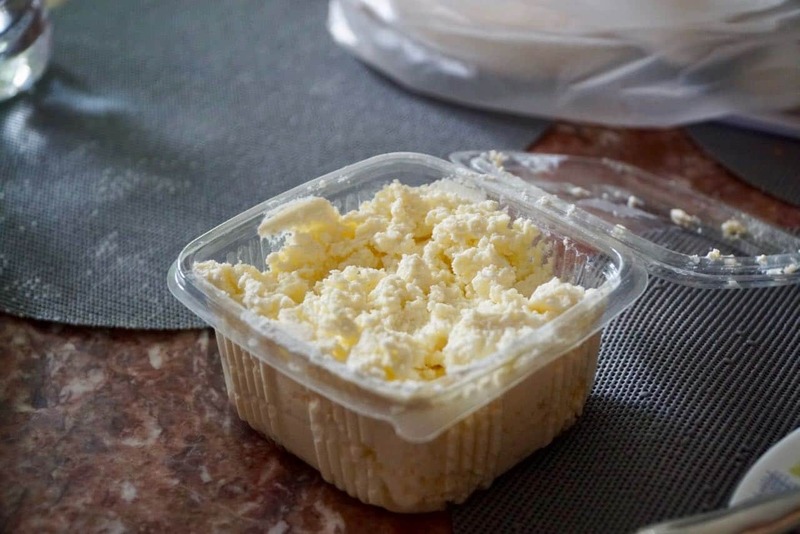 If you have a chance to sample some Kaymak, this creamy cross between butter and goat cheese was so delicious that we ate it by the spoonful! Some parts of the trail had ample water sources, and others were quite dry. We never had to spend the night at a dry camp (a campsite without a nearby water source), but that is because we did some careful planning up front. Use the topo maps on the VDT website as well as Google Earth to locate water sources, and plan your route accordingly. And of course download this Via Dinarica Trail Guide, so you can use it in the back country. Much of the Via Dinarica Trail goes through Grizzly country. While we never encountered any large mammals, and certainly not any bears, we made sure to put anything with a strong odor (toothpaste, soap, food, etc.) into bear bags and strung them up in tall trees each night. Most often, bears will not bother you unless you startle them. To reduce the chance that you’ll sneak up on bears or other animals, singing some songs, banging sticks together, or even hooking a small chain of bells to your pack are all effective ways to make noise and thus to keep the bears away. A Via Dinarica Trail Guide needs to include these safety tips. The medical facilities in the capital of Bosnia Herzegovina and Montenegro, Sarajevo and Podgorica respectively, are quite good. However, out in the more rural areas, the ones you’ll be in if you’re hiking on the Via Dinarica Trail, are less robust. To this end, we brought a small yet comprehensive first aid kit with everything from basic bandages to some simple oral antibiotics (and guides about when/how to use them, such as this one). We also strongly suggest you bring a cell phone. Buy a sim card before you head to the hills, and in an extreme emergency, you can dial 122 in Bosnia Herzegovina as well as Montenegro for the Police. 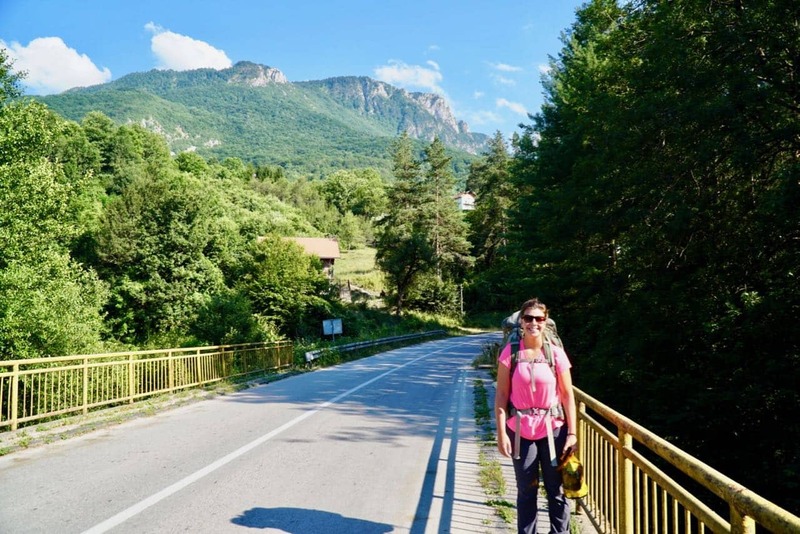 A Via Dinarica Trail Guide is Good, but Get Hiking! So there ya have it, our Via Dinarica Trail Guide! After our nearly 100 miles, we’ve come up with these 12 bits of advice. 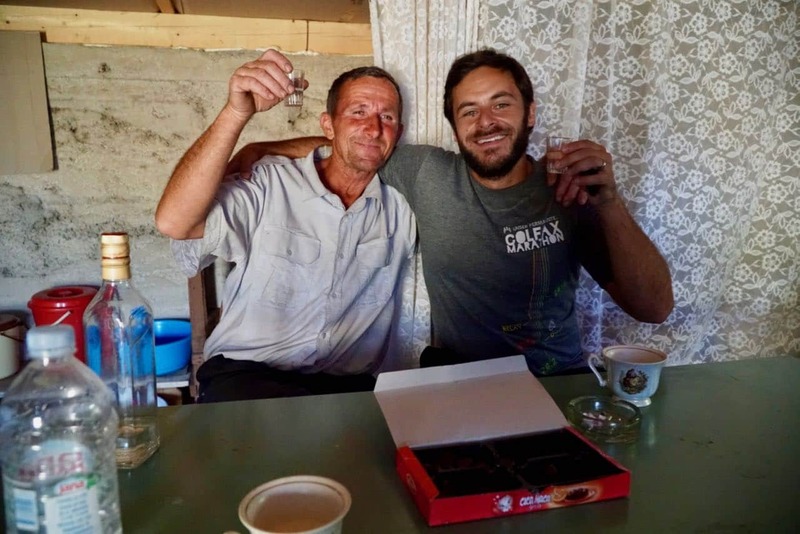 If you’d like more details about our trek check, again, read Our Via Dinarica Trail Itinerary, and then lace up our boots! Fidddlehead, thank you for this super useful comment! Are you following us on Facebook? If so, would you add this same comment on this post (https://www.facebook.com/forsomethingmore/posts/528943747497400)? I think it’s important for people to read. And the bears in Europe aren’t grizzly bears. They are usually not aggressive. I once met a bear in the forest in Romania. It was a beautiful experience. Thanks for this comment Andreas! Let us know how it turns out if you try your luck with the Montenegrin penal system 😉 Indeed, you are right about the bears! More accurately, they’re Eurasian browns. Both Eurasians and the Grizzlies are all part of the same Brown Bear family. Cheers! Really enjoyed reading about this trail, and it is now firmly on the bucket list! What time/s of the year are suitable for walking this trail? David, thanks for the kind words! May-August are the best months. Once you get into September, and certainly beyond, you’ll be at risk of encountering snow in the higher elevations. If you’d like to chat w/ someone who has hike the entire thing, reach out to Eva here! Also, be sure to check out our Via Dinarica Trail Guide! What is the ‘Parachute Cord 50’’ for? I am planing on doing this thru hike this summer, I am already pretty excited! Let us know if you have any more questions, as we’re glad to help!